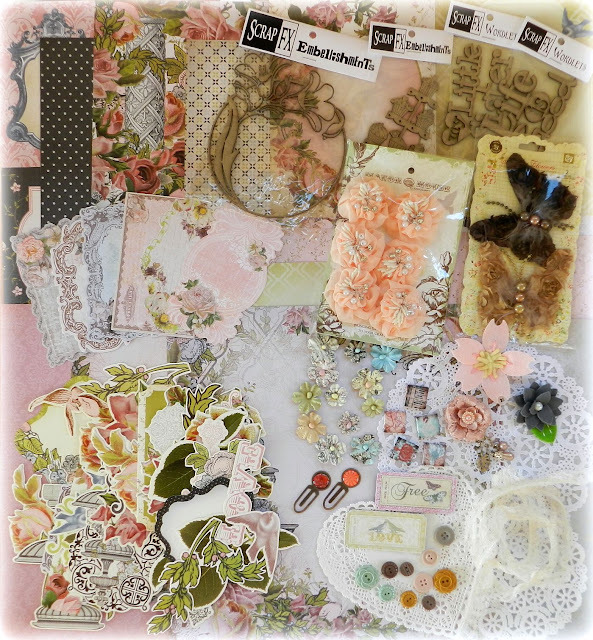 Erin Blegen: My Scrap Cabin: It's Giveaway Time!!!!! What do we have here? I've got the entire KaiserCraft "The Lakehouse" paper collection, a heap of coordinating die cuts, Scrap FX chipboard, Manor House Creations flowers, Prima flowers/butterflies, Prima journaling cards, Webster's Pages fabric tickets, Prima art tiles, some doilies, buttons, clips, lace trim...just a little bit of everything! So what do you need to do to win? Pretty easy...just make sure you're a follower and then use the Inlinkz tool at the bottom of this post to enter your info- that's it!! I will use random.org to select a winner :). 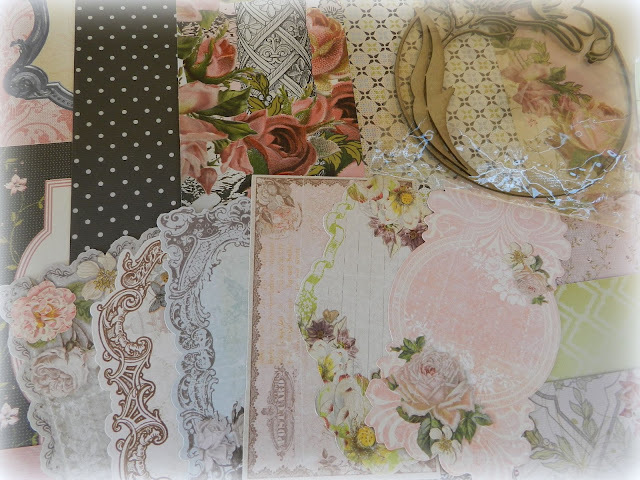 In addition, if you share this giveaway on Facebook/Twitter/your own blog, you will also be entered into a separate drawing for a random pack of chipboard!! :)- just leave a comment with a link to where you've shared! Giveaways(s) open until August 31st, 2012 at midnight, CST. Open INTERNATIONALLY- so everyone has a chance! Thanks so much for stopping by- and good luck to you all! I will announce the winners in the first few days of September. Lovely blog Erin I have just discovered you and am glad to be a follower and shared on my blog. Love your LO's. Erin thanks once more for an opportunity to win some beautiful products, you are so very generous. Thank you for a chance in this beautiful giveaway...bless you for your generosity!! I have also placed your giveaway on my sidebar!!! Thank you for this great chance my sweet friend!! I hope you a good day! Wow, this is such a beautiful giveaway. Love love it all. Will certainly post on my blog when I am next on. OMG I'm in awe with your BEAUTIFUL give-away Erin! Thank you so much for donating all this prettyness....I will post om my blog and facebook! Wow, this giveaway is huge and so beautiful! I'm in love! WOW...thats alot of gorgeous goodies to be giving away!Thanks for the chance to win...you are too kind! I posted it in my sidebar, Erin! What a wonderful give-away! Thanks for the chance to take part! WOW delicious goodies! thanks for the chance to win, your so generous Erin and God Bless! What a generous giveaway. Thanks so much for the chance! Erin, you're way too generous. 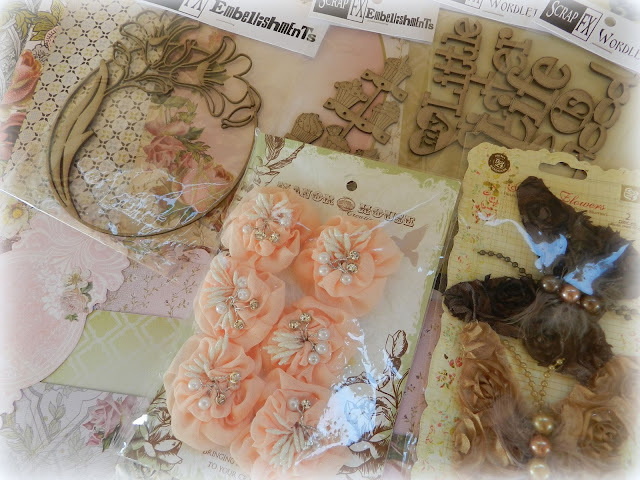 I alwyas love Kaisercraft products and in my heart I hope to be the recipient of those wonderful goodies. THen again, good luck to all participants and congratulations to the winner. What a gorgeous and generous giveaway!! I am a new follower. Looking forward to your work at Webster's. Thank you for a chance to win! My HUGE congrats on you design member at Webster's Pages!! You have such beautiful projects and you deserve it!!!! thanks and congrats on webster's pages! Wow! What a fabulous giveaway! I don't think I've seen any of these items before. Congratulations on the Webster's DT! Your work is gorgeous. Thanks for the chance to win some fabulous blog candy!!!! Thanks for the chance to win some fabulous candy. I posted your picture and link in my sidebar! Wow this is a fabulous giveaway. Such beautiful goodies. Thanks so much for your generosity, Erin!! I am already a follower and I shared on Facebook. Whoopie! 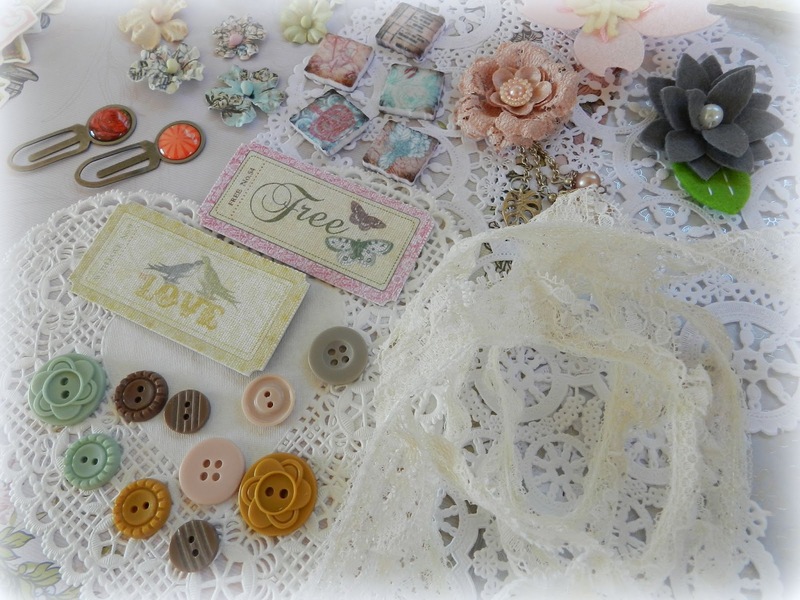 This giveaway has such delicate girlie stuff in it - just the kinds of things I love -yum! OMGosh! 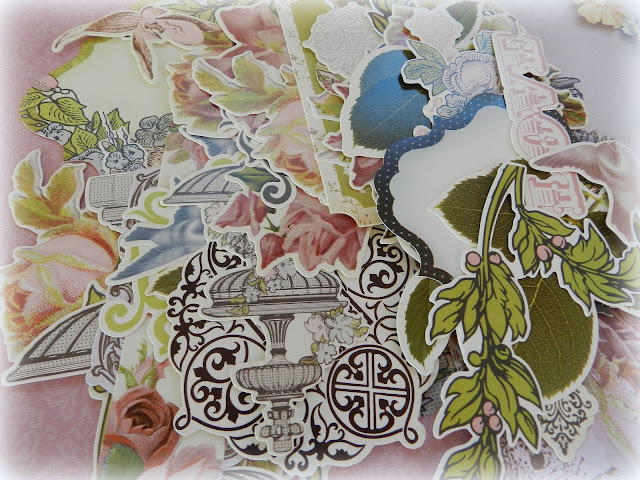 I love those die cuts!! Great candy! Linked to my blog, thanks! Let me just say Erin.. HOLY HANNA lol That is an outstanding candy!! Goodness someone is going to be sooooooo lucky. I crossing my figured and hoping that Lucky will finally fall hard upon me!!! lol Thanks so much Those die Cuts are WOW!!! AGain I gotta say thank you for the chance!!!!! It's a really yummy candy... thanks for the chance! This is indeed a nice lot of candy. Very pretty just as it looks - that's what caught my eye to your blog. thanks for sharing your treasure..... you'll be blessed with more! WOWOW!! Your giveaway is fantastic! Look at all of those goodies! Thanks for the chance to win!!! What an amazing Give away. So many goodies! Wauw. I shared on Facebook. Wauuuw what a awesome candy. Thank you for the chance to win. oh my...such a gorgeous giveaway! Wauuuw such a awesome candy. Thank you for the chance to win. I've been a follower of your blog for a while now (I think your work is truly a-ma-zing!). Wow! What a sweet giveaway. Soooooo generous of you. Ooohhhh!!! Waow!!! This is such a great giveaway!!! Amazing give away, love it! I am in awe of your blog! Amazing! I shared on facebook but I can not determine how to get a link of just the share. here is the link to my facebook page. Que prêmio adorável.Gostei muito.Estou seguindo seu blog. Great and lovely candy!!!! Thanks a lot for it. Great candy! Love all the things! Thank you for a chance to win. Have fun. Oh, yea in my dreams... :-))))) Thank you Erin for this fabulous giveaway!! !